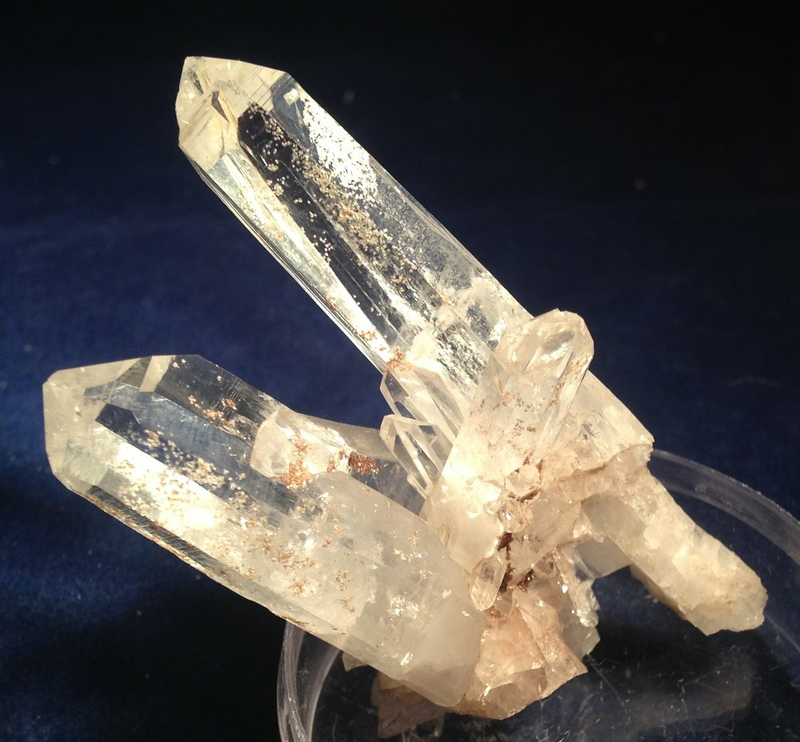 Apophyllite is a mineral associated activation and a connection to higher guides and angels and with the higher self in a soulful way. Physically it gives insight to the system in the body that is ill giving the user a more clear path to healing. Pink Apophyllite is the newest find in the Apophyllite family.